A unique drinks festival which celebrates independent business and champions Crewe takes over the town’s heritage centre on April 26 and 27. Berries Beans & Beer brings together great beer, cider, gin, rum, wine and coffee, celebrates local music and adds in good food from local suppliers. Organiser Michelle Shipman and bar manager Chris Dixon. 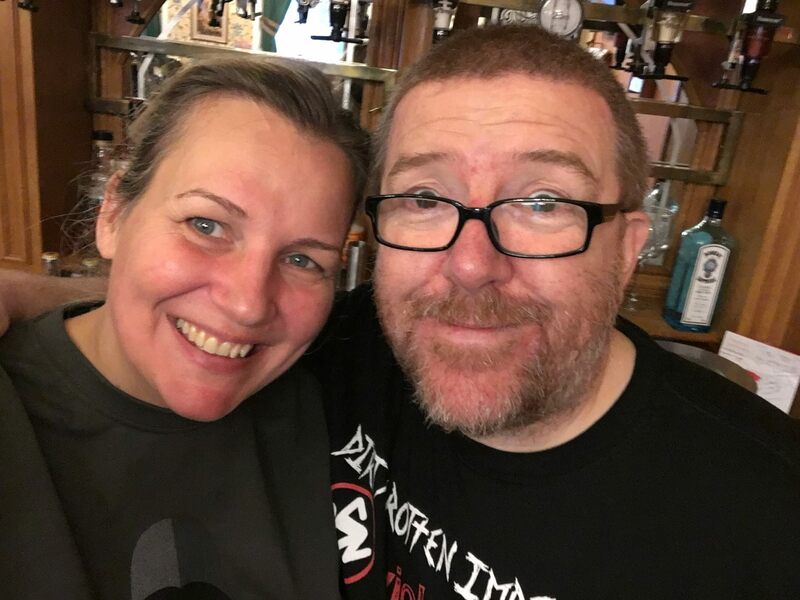 Michelle, of Wybunbury, ran award winning Offbeat Brewery for over seven years and is determined to champion Crewe and the local independent food and drinks scene through Berries Beans & Beer. “There is so much high-quality craft and artisan business in the area and it is a privilege to bring it together in a two-day festival at an ideal venue that is both a great event space and a celebration of our heritage,” added Michelle. 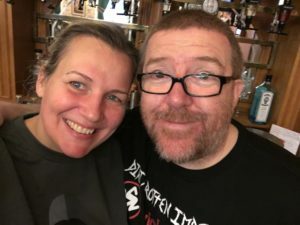 “We’ve got 40 craft beers, all from independent breweries, with a diverse range to suit all tastes, from light ales, through big hoppy beers, lagers, wheat beers and Saisons, dark ale, fruit beer, through to weird and wacky brews. “There are 75 different gins, from classic London Dry to an array of fruity flavours; plum, rhubarb, strawberry, raspberry, orange, grapefruit, plus 20 rums, including golden, spiced and dark varieties and cocktails. “We had our first event in 2018 and this year’s is bigger and diverse. We have introduced innovations, such as a Berries Beans & Beers app (available from Google Play and Apple) and visitors also need to be aware that there are no cash payments at the beer, gin and rum bars. Tokens are available on entry and the bars will have car payment machines. 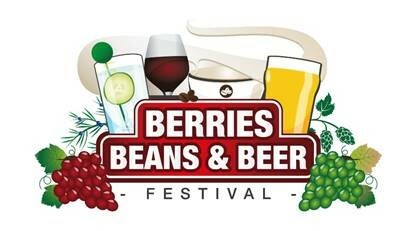 Berries Beans & Beers is collaborating with acclaimed businesses including beer bottle shop Otters Tears, The Cider Cask, Hasbean coffee roasters, Jordy’s Pizza, Cupcakes by Kate, Halloumination, The Humble Kitchen Company, The Curry Den, Viva La Toastie and Baked by Gill. Live music comes from locally based bands Mind Over Matter and Groovy Revolution on the Friday night, with Saturday featuring KaTo and JoE, FootSteps and Encore De Funk. Saturday afternoon includes messy play with the Antics Crew and Berries Beers & Beans features a Children’s Corner play area. The event also features Scartoons (local caricaturist Simon Chubb. Entry to the even cost £5 per person per day and is free for supervised children. To find out more, please go online to www.bbbcrewe.co.uk.